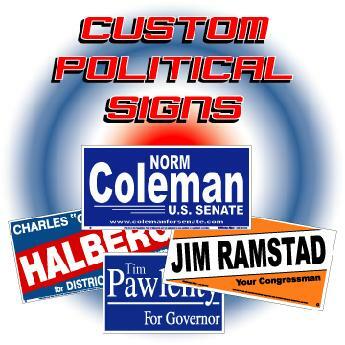 This political season, give your campaign the boost that it needs with our custom Political Signs! (custom sizes are also available). 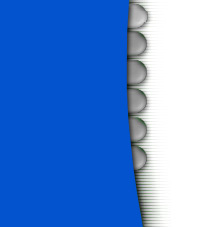 Bring in your own design or let us do a custom layout for you. Signs are made of durable 4mm corrugated plastic, perfect for display in all weather conditions. to display your campaign signs. These stands are durable and easy to use. affordable way to display your signs anywhere, for Maximum Visibility. Click for a printable PDF order form.